Valentine's Day is right around the corner, and it's one of our favorite celebrations here at the Teami HQ! Anytime we get to show a little extra love to our friends, significant others, and even ourselves- count us in! This love-filled holiday can be a time of over-indulging on sugary foods like candy, chocolate, and a few too many glasses of wine (it happens!) - so we made 3 delicious, healthy detox waters inspired by this sweet day to help you stay on track with your health goals during this time! All you need is your favorite color tumbler and the ingredients of your choice! 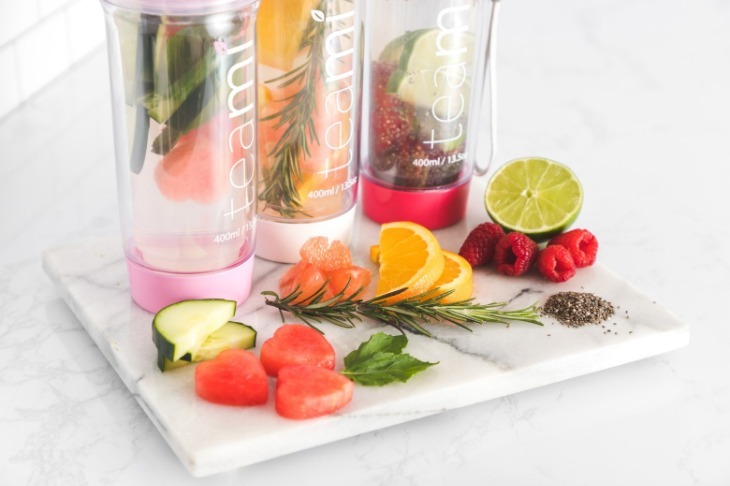 If you made a promise to yourself in the New Year to be healthier, these 3 detox water recipes will help you stick to that goal around Valentine's Day! So you can still enjoy all that this fun day brings while staying hydrated, happy, and healthy! If you find it hard to drink water throughout the day, we definitely recommend trying one of these delicious recipes to make it yummy and easy for you! 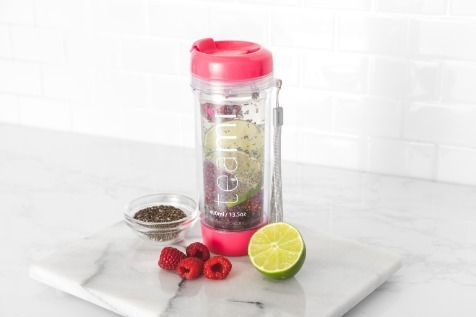 A nice, cold tumbler full of one of these detox waters will leave you feeling energized and hydrated all day long! So go ahead and enjoy that Valentine's Day date- and make one of these recipes for you and your boo for a sweet, fun surprise! PS- Make sure you grab one of our adorable, BPA free plastic tumblers! They come in over 16 colors and keep your tea hot/cold for up to 4 hours! 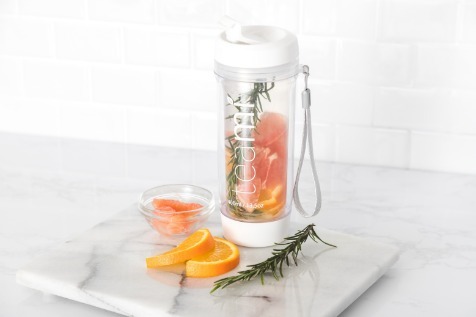 Take on the go for the most convenient way to detox/stay hydrated all day long. PS- Since it's the month of love, here's 15% off any tumbler of your choice! 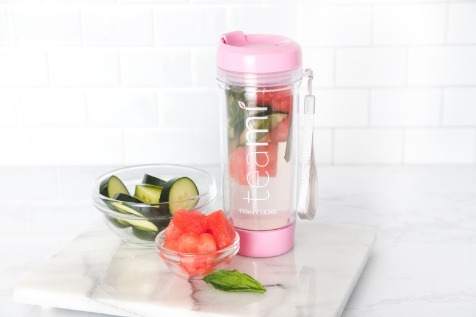 Just use code "MYTUMBLER" at checkout and pick the color you love the most! We can't wait to see where you take yours! Click here to get yours!